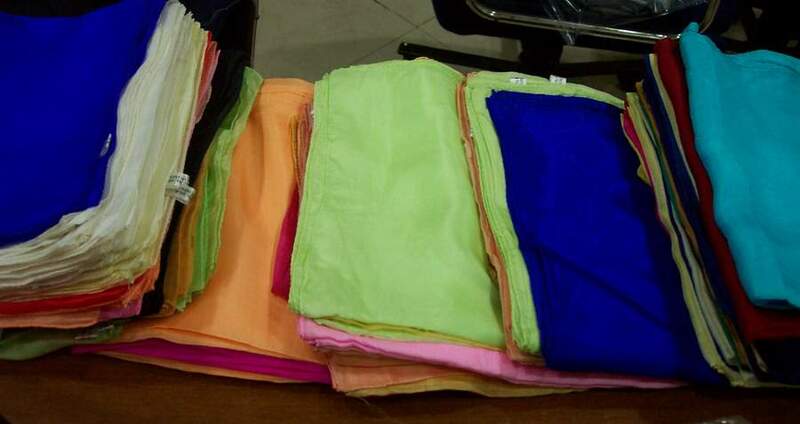 pure silk solid dyed fabric available in "black colour" only -22 grams in weight- 42&qu.. 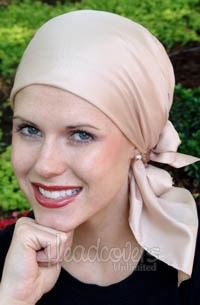 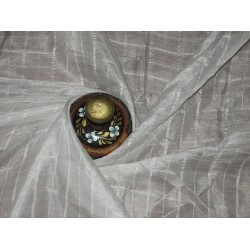 Pure silk fabric available in "Ivory colour" with dobby pla.. 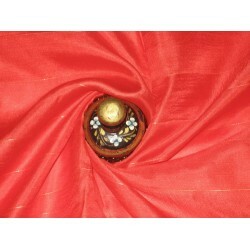 Pure silk fabric available in "Bright Tomato Red colour" wi.. 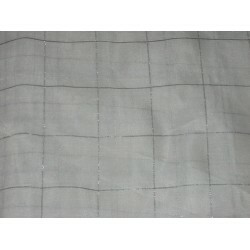 Pure silk fabric available in "White colour" with thin silver plaids -22 grams in w.. 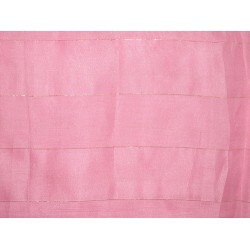 Pure silk fabric available in "Baby Pink colour" with thin gold stripes -22 gra..